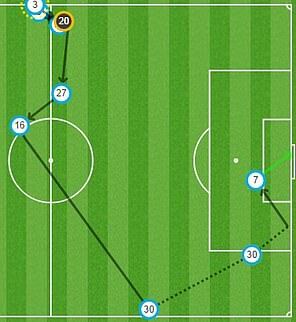 For an hour, Marko Arnautovic had experienced one of those exasperating outings he occasionally endures. The days he flaps his hands at team-mates and plays on the fringes of the game. 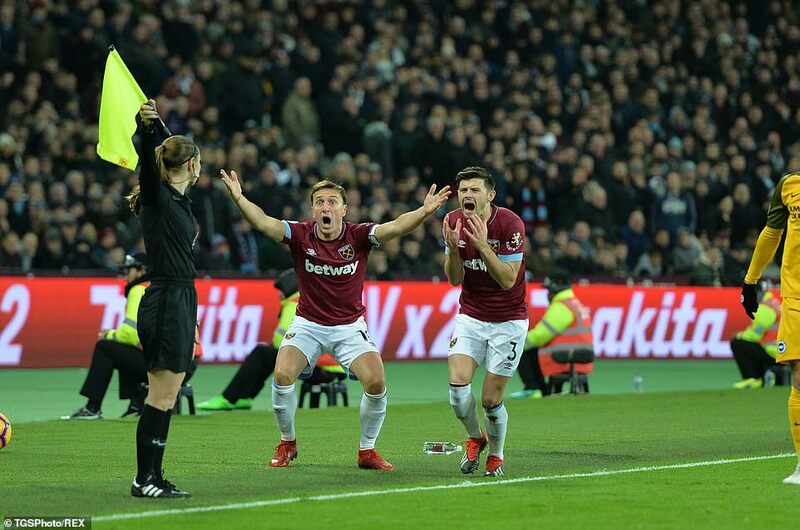 As West Ham fell 2-0 down within an hour at home to Brighton, this seemed to be one of those occasions. And then, with all his magnificent power and talent, he came to life. 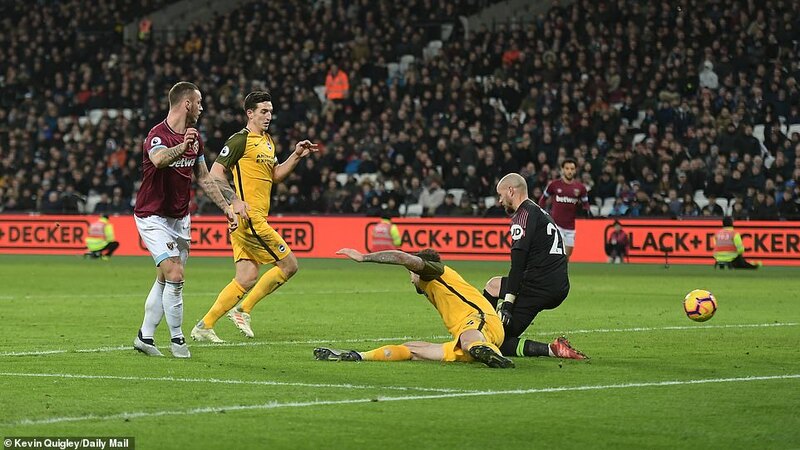 In doing so, he scored twice and rescued West Ham from a miserable start to 2019. His personal fightback started in the 66th minute as he received a pass over the top from substitute Mark Noble. Confronted by the physicality of Shane Duffy, Arnautovic was not overawed. Instead, he backed in, won the tussle and slid the ball underneath David Button in the Brighton goal. 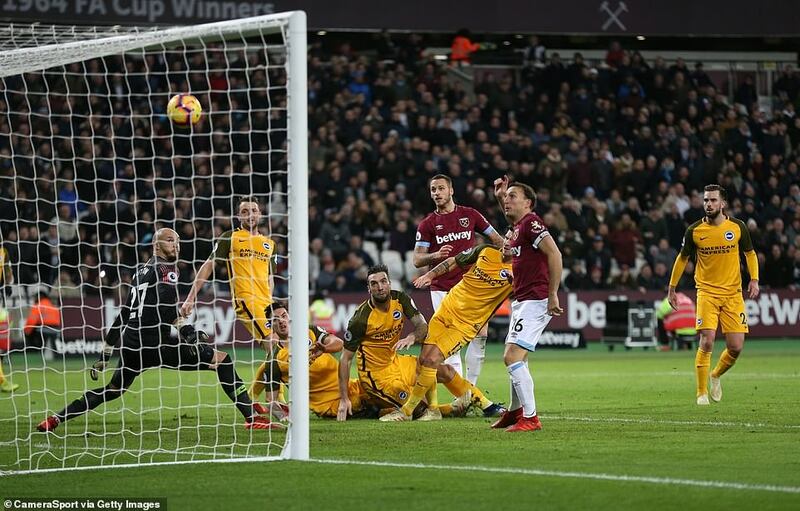 Marko Arnautovic scored from close range to earn a share of the spoils for West Ham CLICK HERE to see more from Sportsmail's brilliant MATCH ZONE feature. 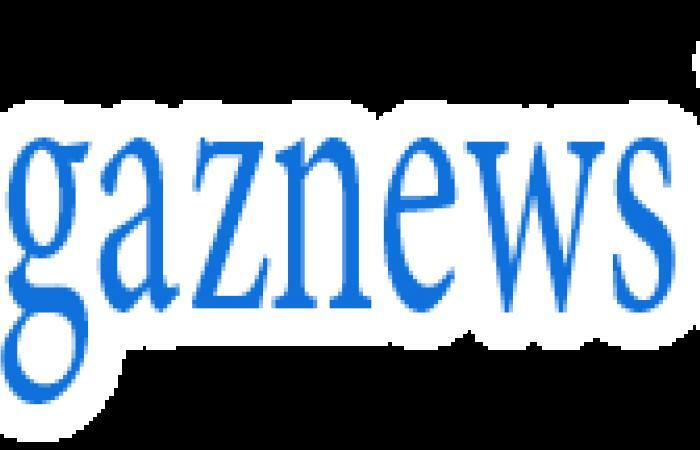 Within two minutes, the scores were level as Noble combined with a second substitute, Michail Antonio, who scurried to the byline and pulled back for Arnautovic to stab home his second. Now the Austrian was in turbo-charge. He harried and harassed the Brighton backline, sliding in as Button cleared with his feet. He then turned to the London Stadium crowd and demanded more from the terraces. 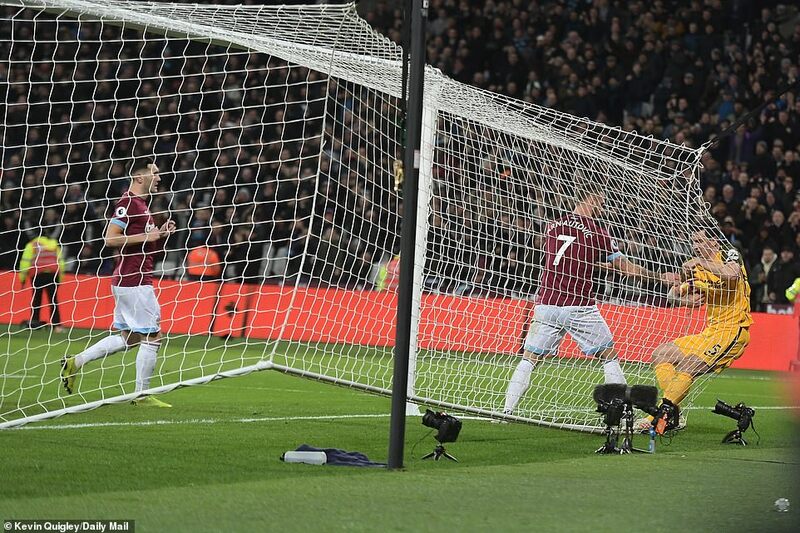 West Ham might even have won the match, as Antonio cut inside but blasted over with his left foot and Declan Rice drove high into the side netting. Pellegrini deserved credit, with his changes altering the direction of the game. Noble took a firm grip of midfield and Antonio caused trouble with every forward foray. It was a remarkable turnaround and one that West Ham badly needed after wretchedly switching off at the start of the second half. If the definition of insanity really is to do the same thing again and again and expect different results, then Manuel Pellegrini will start this morning by questioning how his team go about defending set-pieces. 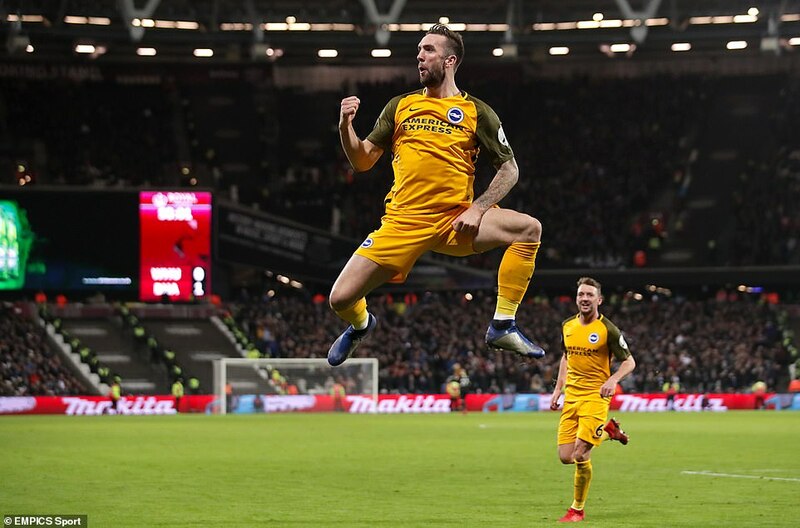 This had been pretty average fare by both sides until the 56th minute when West Ham twice dozed off at corner-kicks to allow Brighton a two-goal advantage and seemingly hand Chris Hughton's team back-to-back victories to round off the Christmas period.